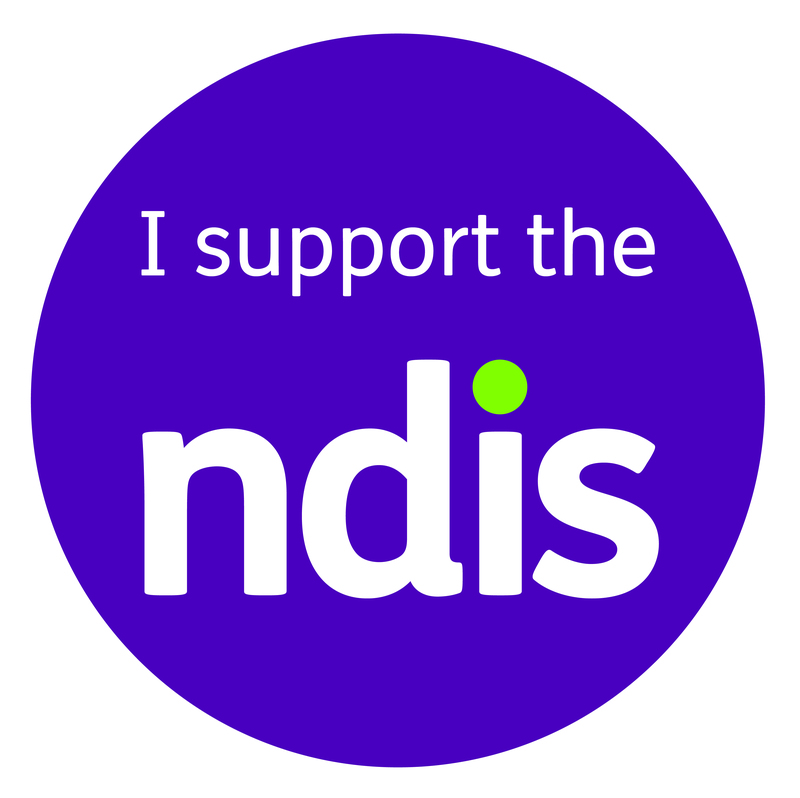 Are you looking for Health, Conditioning & Physiotherapy Bendigo? Then Healthy Mates have you covered. We provide rehab, hydro, recovery and physiotherapy services right in the heart of the city. Above all we offer the community state of the art equipment and facilities. Therefore, these are right for almost all of your needs. The team gets the importance of maintaining health, fitness and physical function while suffering from an injury or health condition. Offering clients a more realistic way to keep active during these periods. 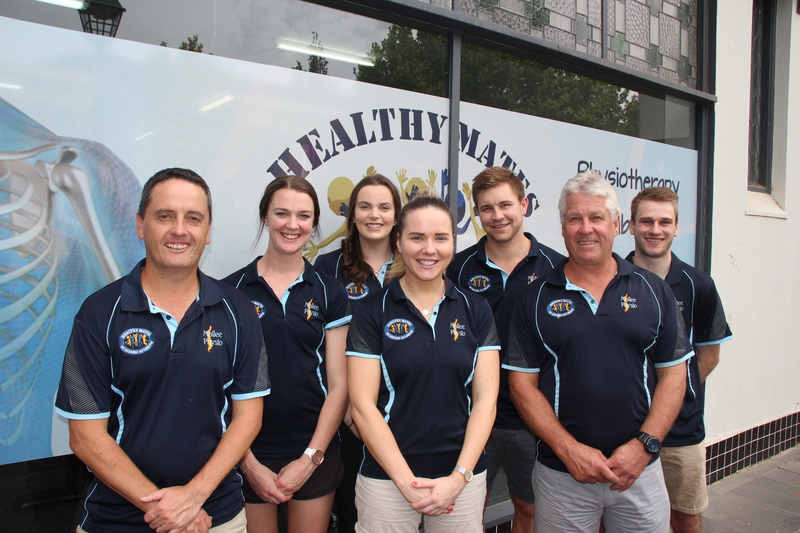 Healthy Mates Health & Conditioning Clinic provide services to our extended community and an array of elite individual and group athletes. To mention some of the elite who we have had the pleasure working with at Healthy Mates Health, Conditioning and Physiotherapy Bendigo include; 2017 AFL Premier’s Richmond Football Club, NBL Adelaide 36’s, AFL India, Sydney Dance Company, Olympic and Commonwealth Athletes, and we continue to work with a number Bendigo’s elite sporting groups and individuals to assist then in reaching their goals. Firstly our mission is to help you improve and maintain your health and well-being. Make positive changes and in addition we are passionate about keeping you involved. Secondly our vision is to change the face of the rural health, by providing access to experienced health professionals and facilities in regional communities.